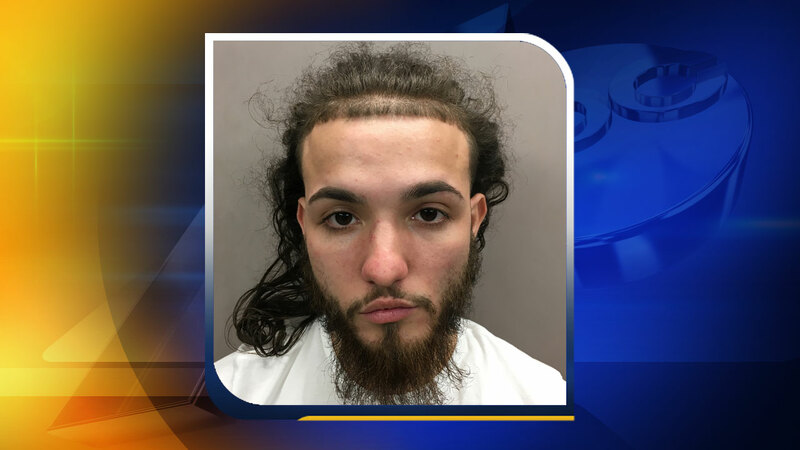 CARRBORO, North Carolina (WTVD) -- A Durham man is facing felony charges after police say he was trying to sell fake tickets to the upcoming Duke vs. UNC men's basketball game. Carrboro police charged 25-year-old Adam Sanchez Thursday with attempt to obtain property by false pretense and criminal use of counterfeit trademark after, they say, he was found in possession of numerous counterfeit tickets to the March 4, 2017 game. Authorities say the investigation began when a Carrboro police investigator noticed a suspicious post on Craigslist and contacted the seller. At an arranged meeting, the investigator determined that the tickets were counterfeit and Sanchez was arrested. Sanchez is currently being held in the Orange County Jail under a $15,000 secured bond. Police say anyone who purchased tickets from Sanchez is asked to call the law enforcement agency with jurisdiction where the tickets were actually purchased. If you have additional information about the incident, please contact the Carrboro Police Department at (919)918-7397 or Crime Stoppers at (919)942-7515. Authorities warn that anyone interested in buying tickets to high profile games such as Duke vs. UNC to use caution when purchasing them from another person. They recommend that tickets only be purchased from a trusted source.